December 20, 2018 marked the start of “Winter at Tantora,” a series of eight consecutive weekends of musical, sporting, and agricultural events that took place in Saudi Arabia’s stunning, historic, and UNESCO heritage site, Al Ula. The event was the first-of-its-kind for the Kingdom, dazzling locals and visitors with Al Ula’s breathtaking terrain, as well as a roster of some of the most celebrated and accomplished musicians in the world. This year, the Kingdom is already on its way to launch yet another spectacular event entitled The Global Village, a multicultural festival that will take visitors on a virtual tour of 50 countries. According to Arab News, The Global Village will run for an entire month, from February 20 until March 29. It is being set up inside Atallah Happy Land Park in Jeddah along the city’s Red Sea waterfront, and once its doors open to the public, they will be stay open every day from 5 p.m. to midnight. 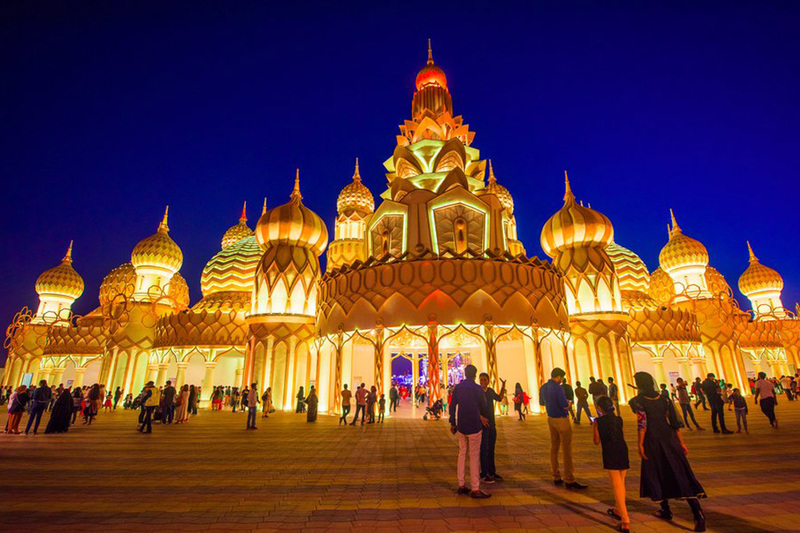 Visitors can expect to be treated to different pavilions, showcasing the culture of five Gulf Cooperation Council states, 10 Arab countries, 18 African countries, 10 European countries, and four countries from the Americas. Speaking to the news site, Suzan Eskander, director-general of International Image, the organizing company, explained that the village is expected to attract one million visitors. 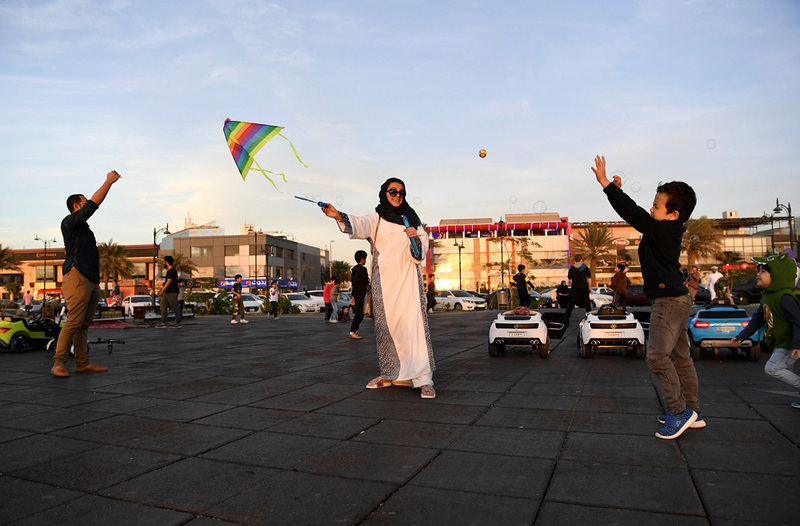 To date, participants from some 50 countries have so far confirmed their interest in taking part in the festival, which will be held on an 45,000-square-meter area. As part of the festivities, folkloric dances will be performed by bands from each country, and paintings portraying heritage and culture in the different countries will also be on display. “Performers will be dressed in traditional costumes. Visitors can also enjoy dishes and traditional products from different countries […] In addition, we are hopeful that the children’s zone will wow young visitors. Little guests can develop their skills in drawing and games, as well as play zones,” explained Eskander. She also expressed her gratitude to the country’s General Entertainment Authority for their continued support and cooperation.